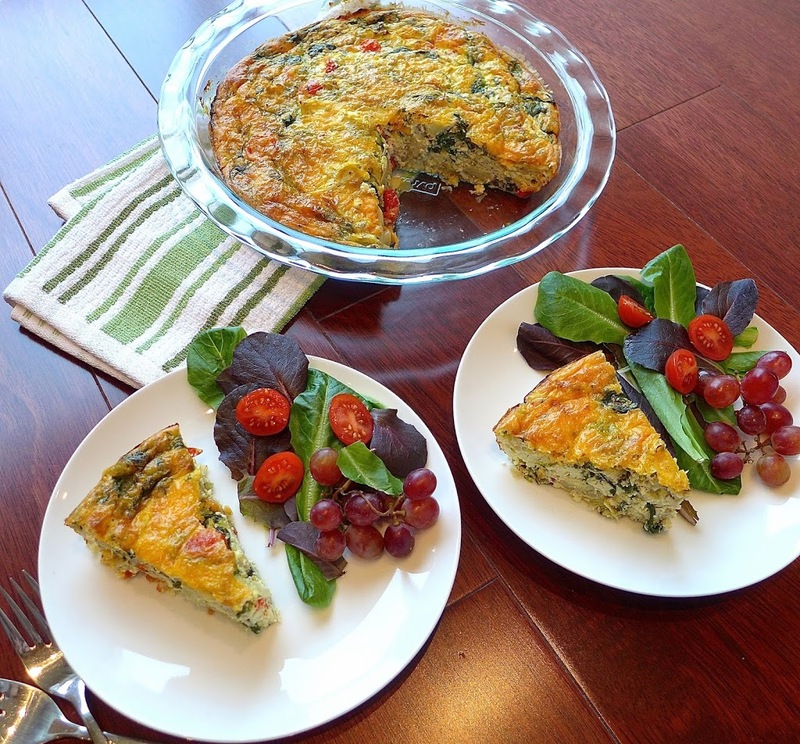 Greek Frittata is a vegetarian and gluten free quiche you’ll want to add to your line up of simple but special recipes. With just twelve ingredients, this oven baked casserole is a great dish for your next family brunch, lunch or dinner. It’s gluten free and vegetarian friendly. 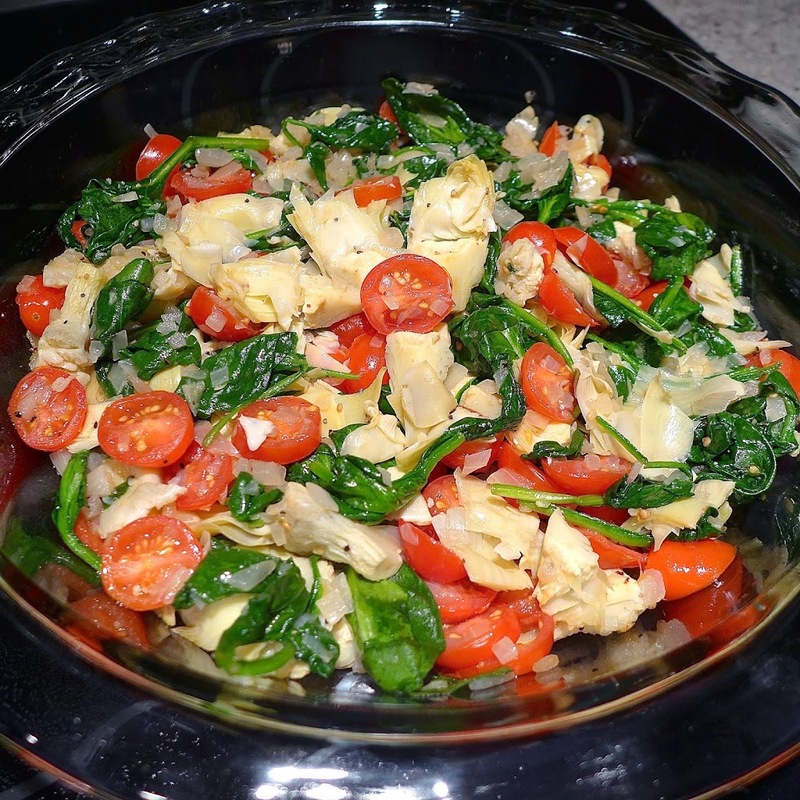 I love the combination of Greek feta cheese with spinach and artichokes, but feel free to substitute any combination you have or use what’s in season. 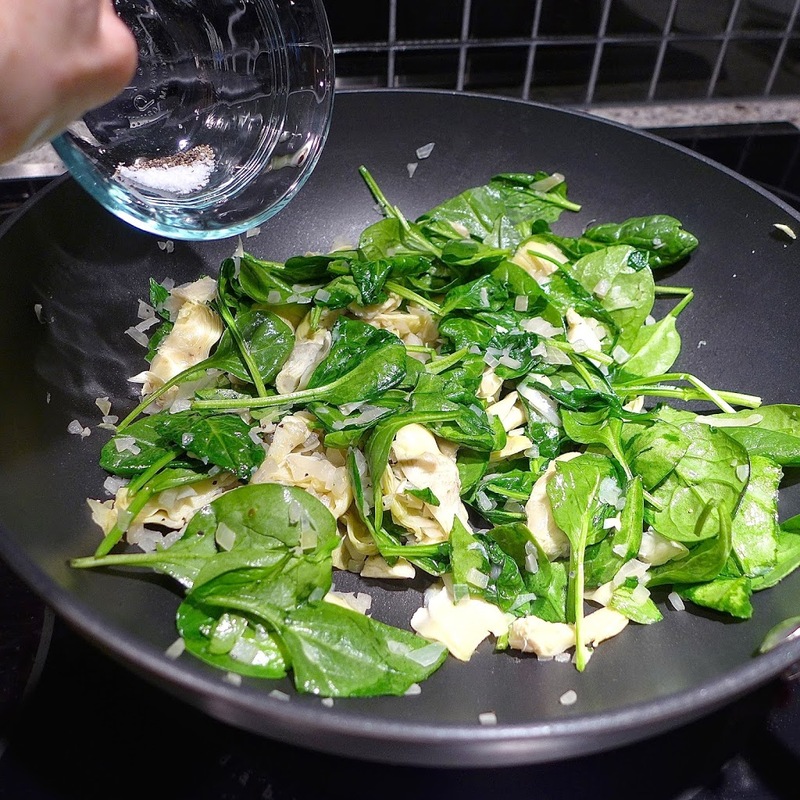 Using egg whites lightens the dish and reduces both calories and cholesterol. 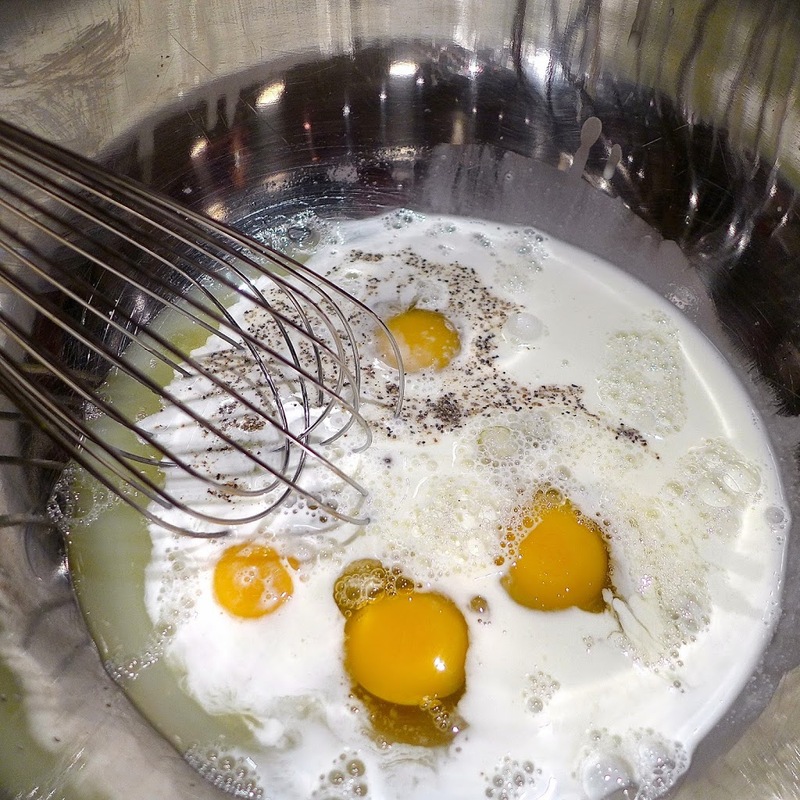 Whisk the eggs well to break up the chunks of feta cheese or use a small electric hand held mixer. Add in chopped fresh mint or parsley. 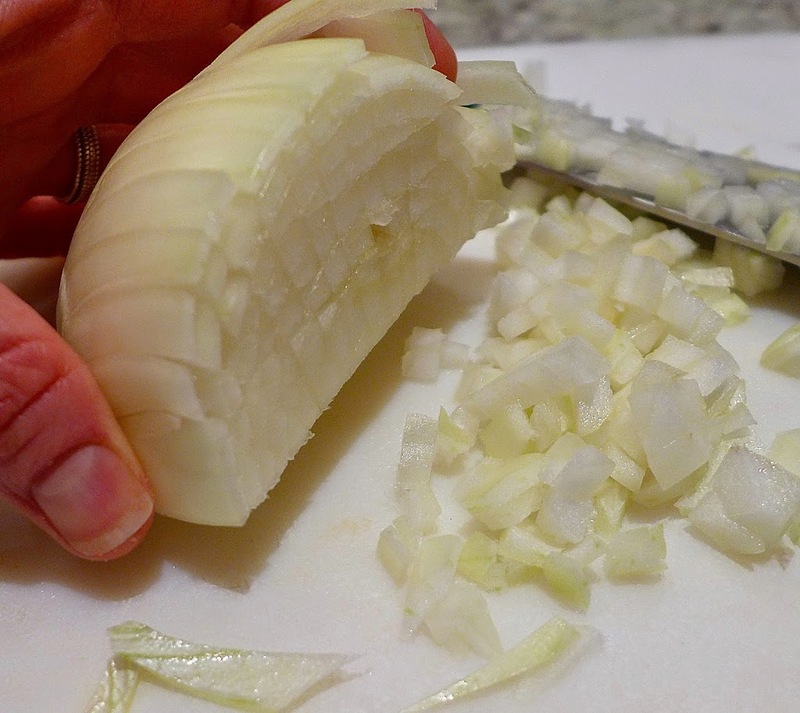 Slice the onion into halves and then slice down vertically along the natural lines of the onion. Then cut the onion horizontally in three layers, leaving the onion intact at the end. Slice down vertically again along the cut lines to make small “dice” or cubes. 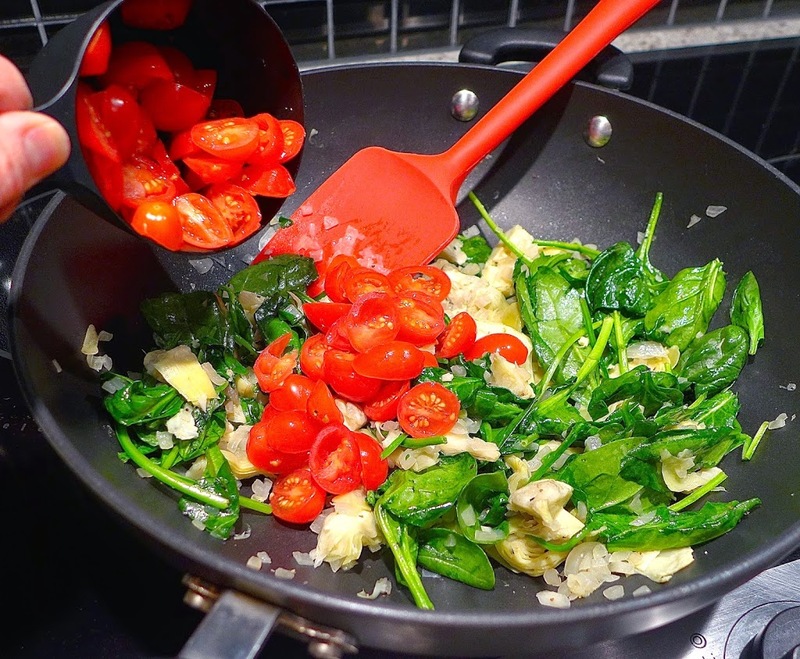 Measure out all the vegetables and line them up next to the stove to sauté quickly and efficiently. Remove from heat, add in tomatoes and stir to combine. 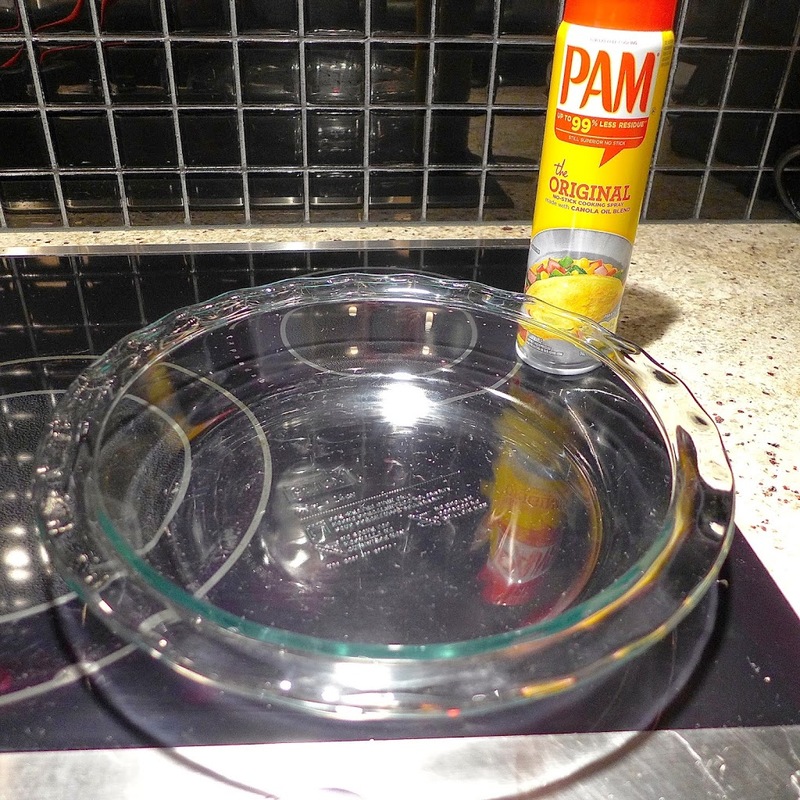 Preheat pie pan or casserole dish, then spray with Pam. 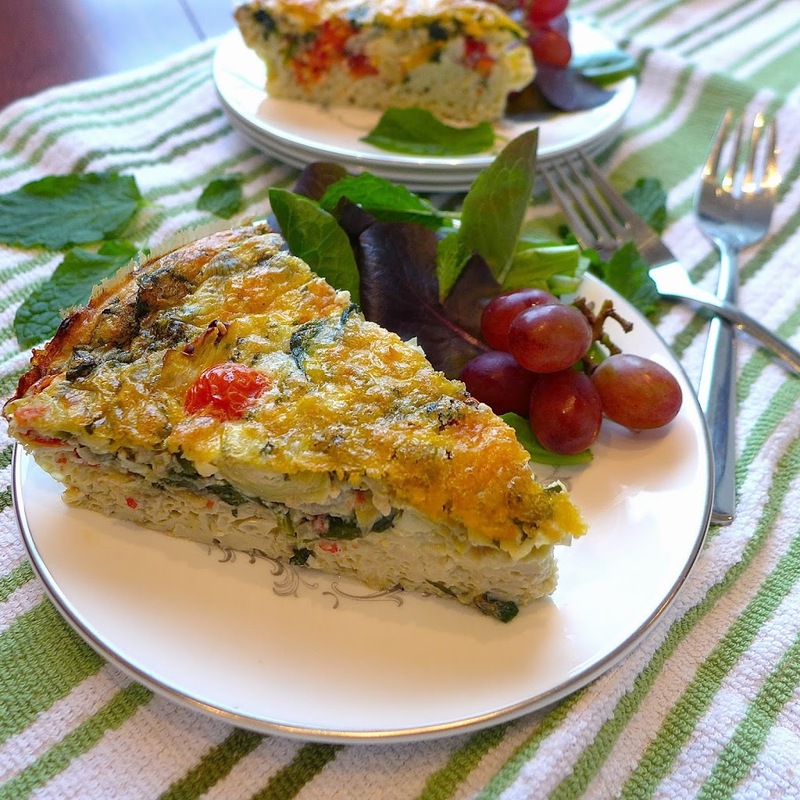 Think of combining different colorful vegetables for an eye catching and flavorful frittata. 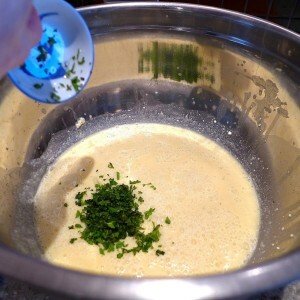 Pour egg mixture over the vegetables. Add a little cheese on top to make it golden brown delicious. For best results, let the frittata cool before slicing. Meal planning idea: Make a day ahead, slice while cold and reheat at 350 F, covered until hot. Serve straight from the pan. Dig in to Greek Fritatta. It’s a versatile, one pan meal you’ll enjoy making to suit your taste, for any meal, any time of year. Preheat oven to 450 F. Place highest baking rack in the middle of the oven. When oven has reached 450 F, place a glass pie pan or 8 x 8 casserole dish in oven to heat up. In a large bowl, combine wet ingredients: whole eggs and egg whites, feta cheese, milk, herbs and a teaspoon of salt and ¼ teaspoon pepper. Whisk well for about a minute to break up the cheese and set aside. Sauté vegetables. 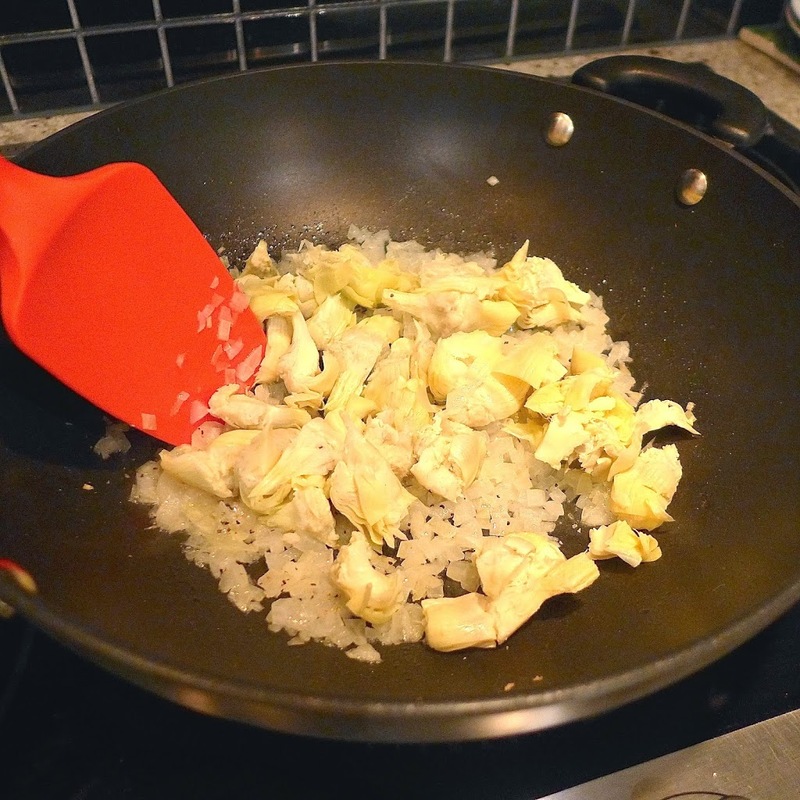 In a large skillet, heat up 1 ½ teaspoons olive oil. 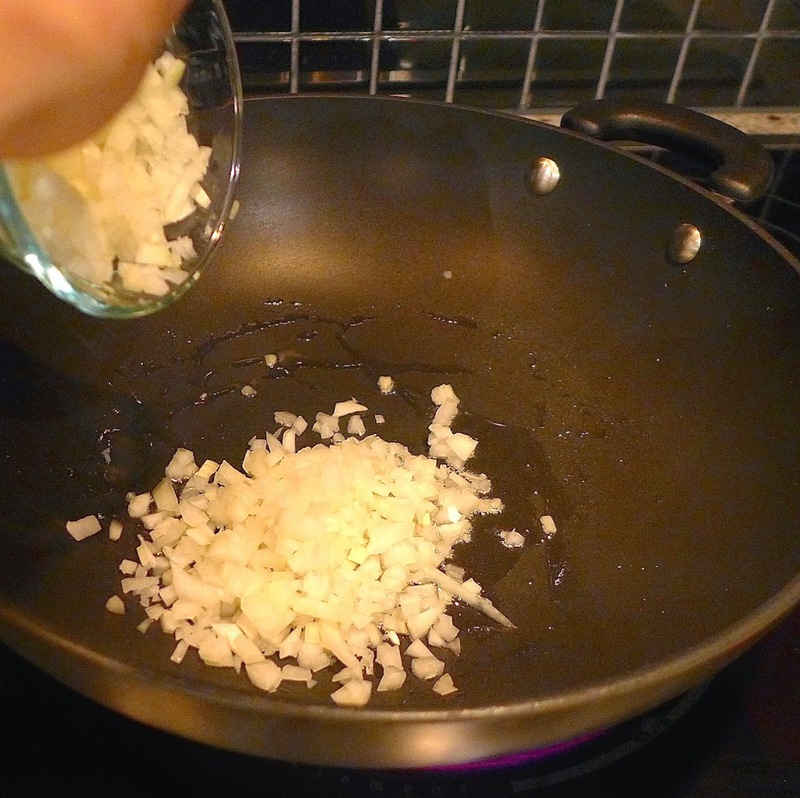 Add chopped onion and cook over medium heat, stirring occasionally, until translucent, about 5 minutes. 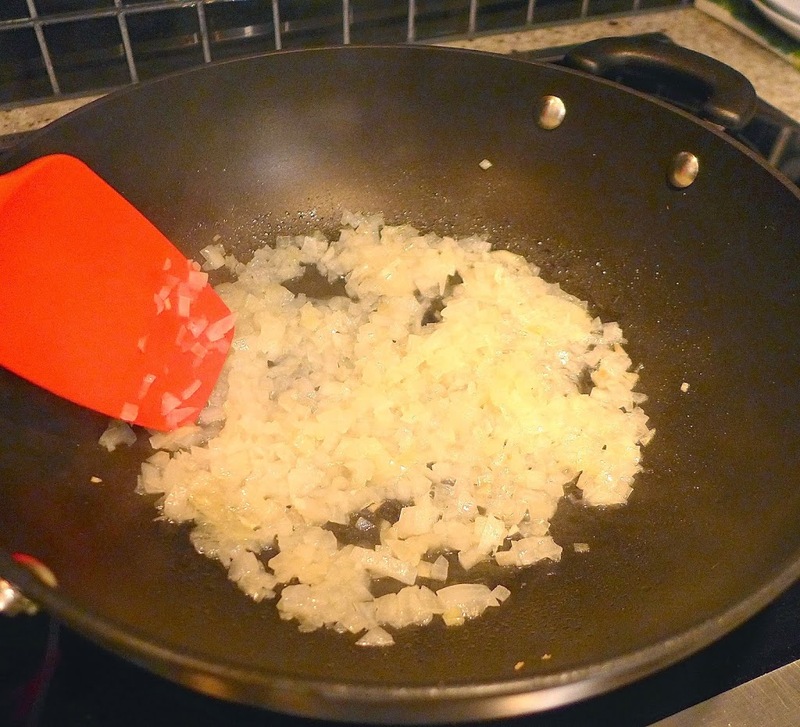 Add a few tablespoons of water to the pan if onions start to stick. 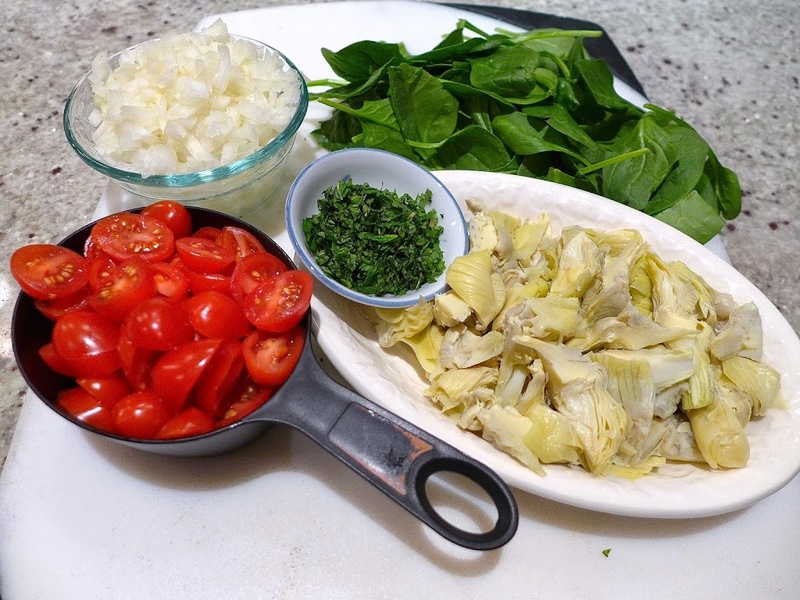 Add artichokes and spinach and cook until spinach wilts, about 5 minutes. Remove from heat, add in tomatoes, ½ teaspoon salt and a pinch of pepper and stir to combine. Remove pan from hot oven. 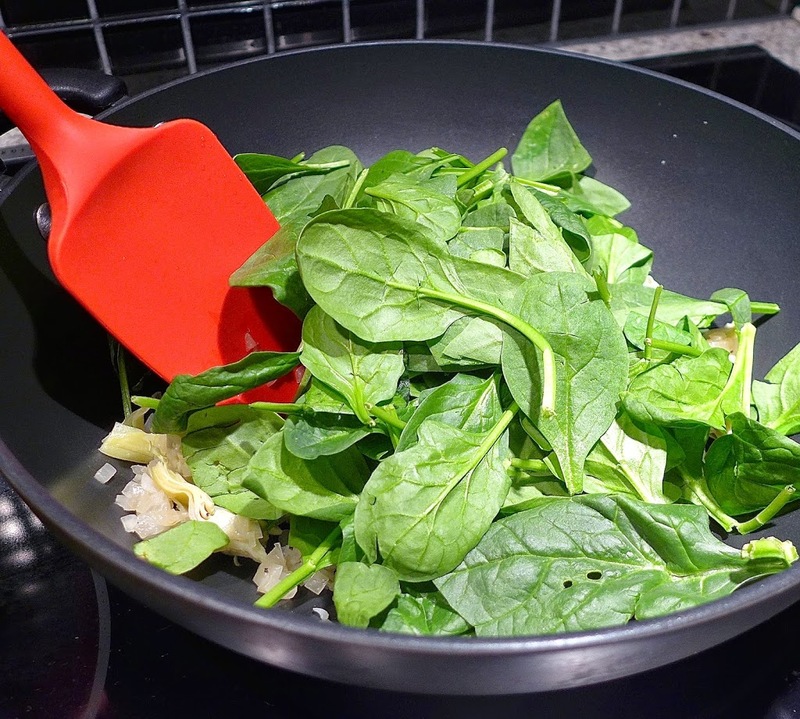 Spray with Pam and carefully load hot vegetables into the bottom of the pan. Pour the egg mixture over the vegetables. 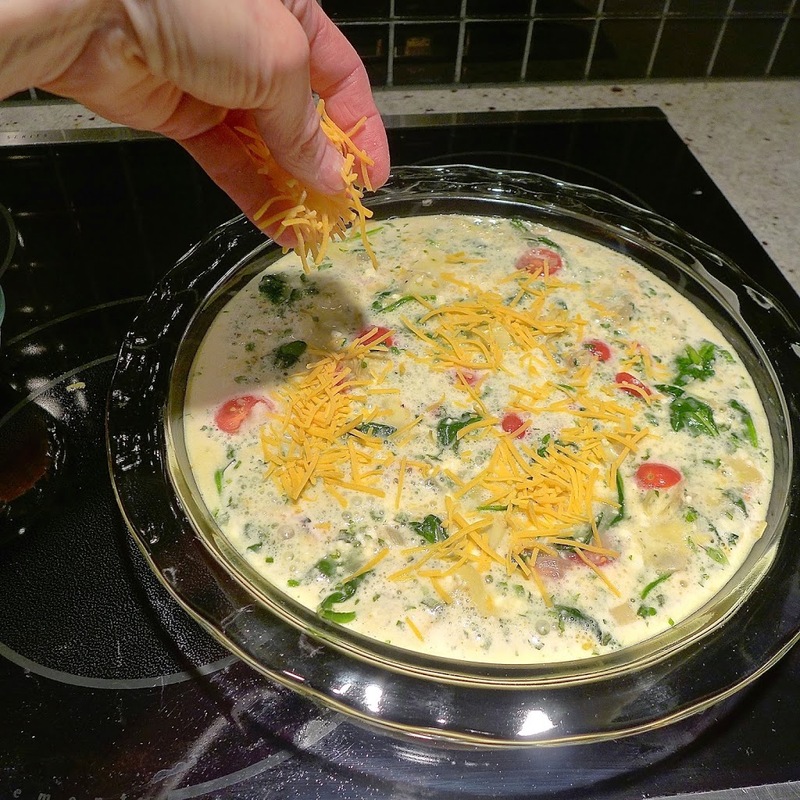 Sprinkle shredded cheddar or parmesan on top and bake in the oven for 15 minutes, then reduce oven to 350 F and bake another 10 minutes, until frittata is firm and top is golden and puffy. 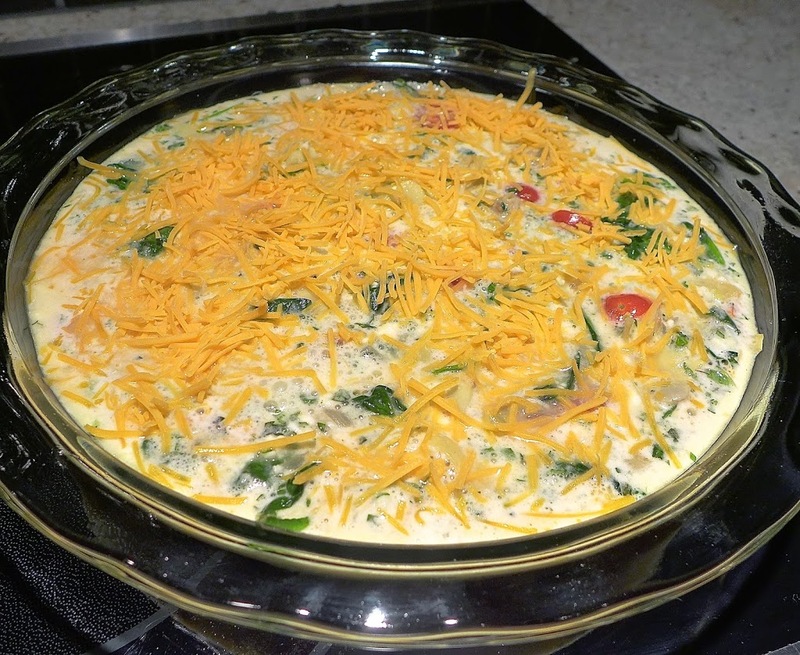 Remove frittata from oven and let cool before slicing. 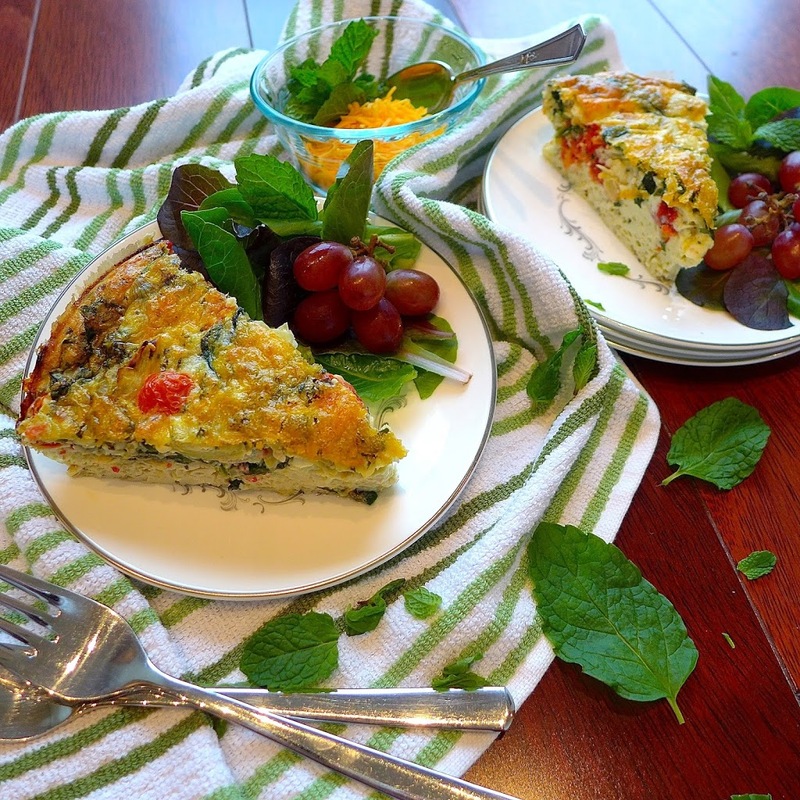 Breakfast frittata: Serve with buttered toast, fruit, coffee and orange juice. 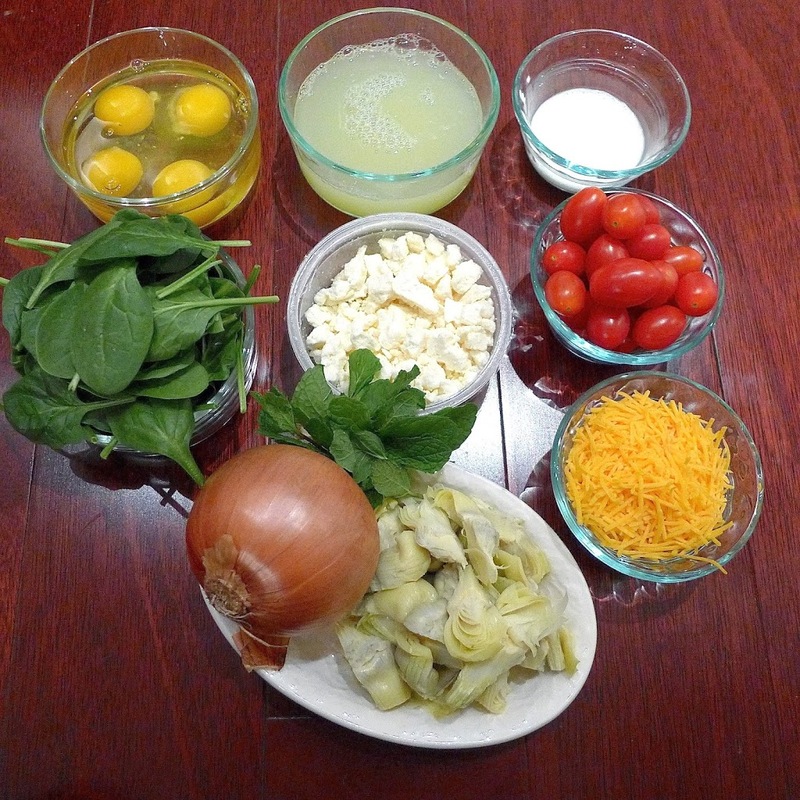 Quiche: Prebake a pie shell and pour mixture into pie. Bake as above. Serve for lunch or dinner with a tossed green salad. Other vegetables:Substitute any combination of roasted or sautéed vegetables, like zucchini, yellow squash, bell peppers, mushrooms, leeks or potatoes. 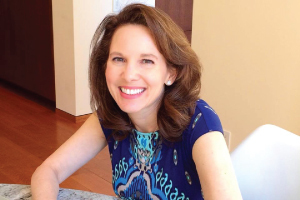 Cheese and herbs: Substitute your favorite cheeses and herbs for the feta, cheddar and mint listed above, for example: mozzarella cheese and basil, parmesan and thyme, gruyere and rosemary, queso fresco and cilantro. Use the same cheese for the filling and the topping. 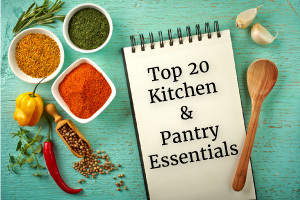 This is the number one most popular recipe on the blog!